FIre Emblem: Awakening scores big. 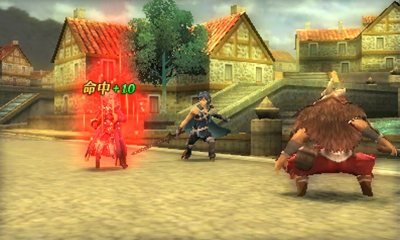 This week’s Famitsu review scores are in, and Fire Emblem: Awakening for 3DS has come out on top. The game score straight 9s totaling for a score of 36 out of 40. Also notable, Code of Princess for 3DS scored a 30 out of 40. Get the full list of scores below.